I love to fly and sail. Both require an understanding of basic principles. 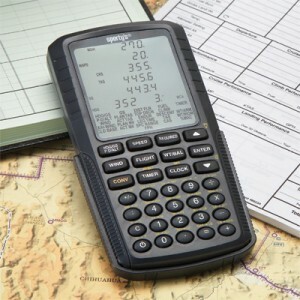 Navigation is key to both if you travel any great distances. 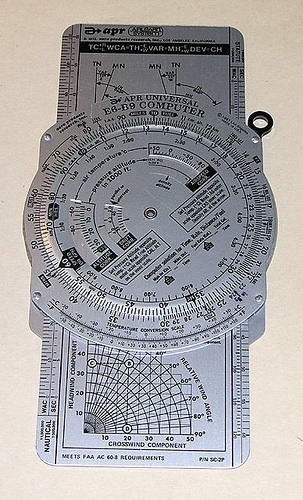 Pictured here is an E6B slide rule the calculator of the day, when I took up these pursuits. 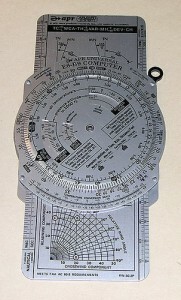 Next to the slide rule is a more modern tool that does everything and more. Everything changes but the principles remain the same. This entry was posted on February 8, 2013, 5:59 am and is filed under Life Values. You can follow any responses to this entry through RSS 2.0. You can leave a response, or trackback from your own site. Wow! How can y9u be that smart? All those numbers can seriously hurt a creative brain. Love the new website!